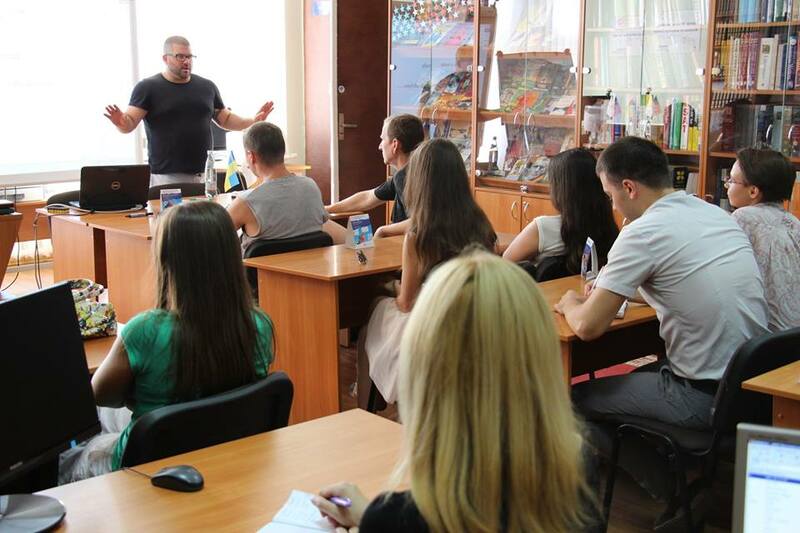 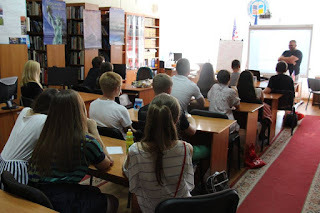 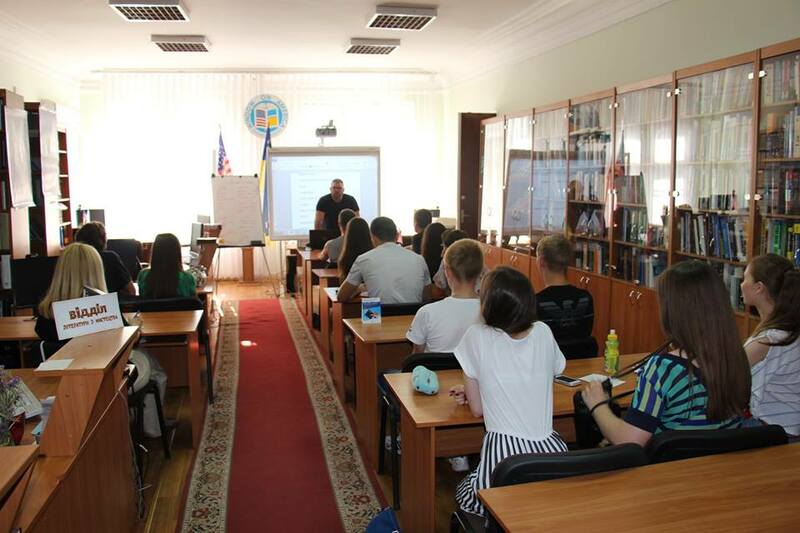 There was the first meeting of participants of a new Survival English Course in Ternopil Window on America Center. 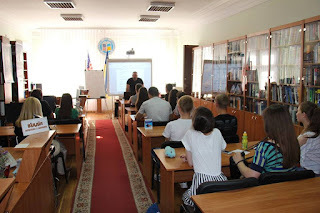 Student of Central European University, former PCV David Hughes taught how to order food and drinks at the restaurant, talk with the waiter and pay the bill. Welcome to the next lesson on Tuesday at 5 pm!